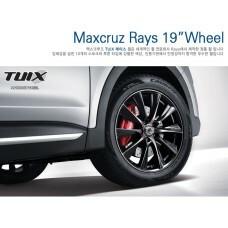 Tuix brand collection coat hangers and hook for Hyundai vehicles 2010-2015 yearConvenient and compac..
98.00$. 168.00$. Ex Tax: 98.00$. 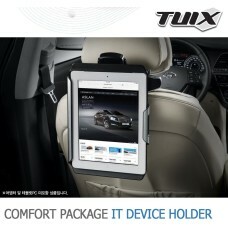 Tuix brand collection tablet PC mounts for Hyundai vehicles 2010-2015 yearConvenient and compac.. 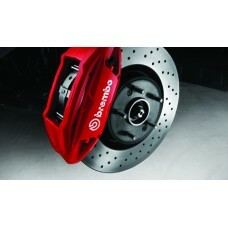 The TUIX Brembo Brake System Conversion Kit for Hyundai Santa Fe Dm 2012-15 yearMANUFACTURE: M..
2,450.00$. 2,900.00$. 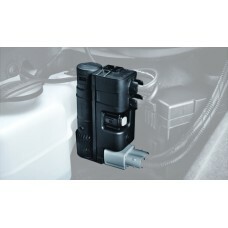 Ex Tax: 2,450.00$. 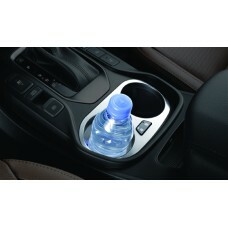 TUIX Cup holder Set Kit for Hyundai Santa Fe DM 2012-15 yearUsed as a universal console of the bottl..
475.00$. 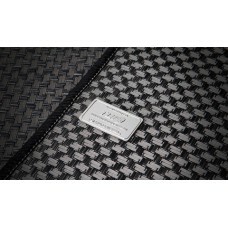 650.00$. Ex Tax: 475.00$. 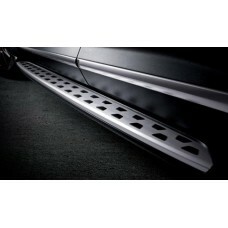 The Tuix side step for vehicles Hyundai Grand Santa Fe / Maxcruz 2016 – 17 yearsThe new design..
365.00$. 365.00$. Ex Tax: 365.00$. 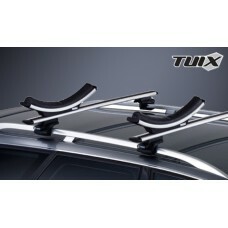 The TUIX side garnish set kit for Hyundai Santa Fe 2012-15 yearMANUFACTURER: TUIXSET KIT ..
464.00$. 664.00$. Ex Tax: 464.00$. 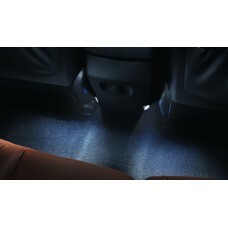 The Tuix suv lighting package (foot mood light) kit for vehicles Hyundai Santa Fe 2012 – 2016 .. 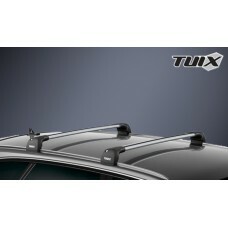 The Tuix suv kayak outdoor package carrier kit for vehicles Hyundai Santa Fe 2012 – 2016 years..
479.00$. 679.00$. 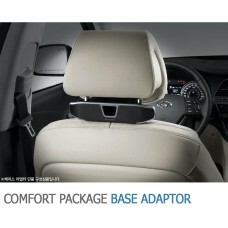 Ex Tax: 479.00$. 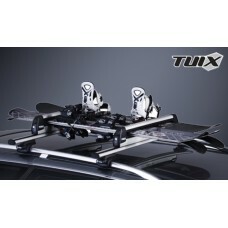 The Tuix suv outdoor package snowboard carrier kit for vehicles Hyundai Santa Fe 2012 – 2016 y.. 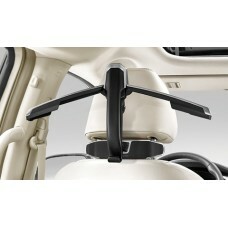 The Tuix suv wing bar outdoor edge kit for vehicles Hyundai Santa Fe 2012 – 2016 yearsThe new ..
429.00$. 629.00$. Ex Tax: 429.00$. 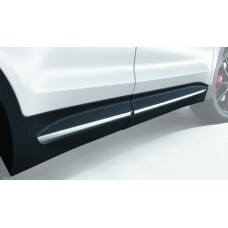 The TUIX Tailgate light of door trim for Hyundai Santa Fe Maxcruz / ix45MANUFACTURER: TUIX HYUN..
230.00$. 330.00$. 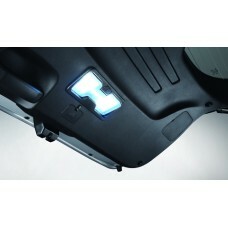 Ex Tax: 230.00$.